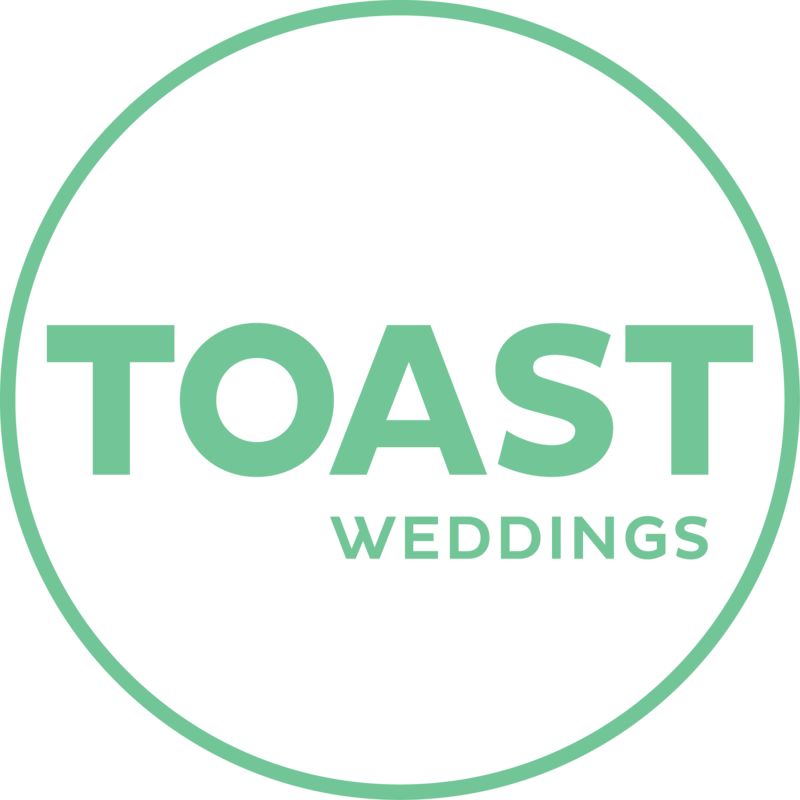 TOAST Weddings provides all you need to plan your Mornington Peninsula or Yarra Valley wedding day – the best in wedding venues and vendors from coast to country. With our online directory and social media pages, coupled with our annual wedding magazine – your wedding planning is made easy. Beach weddings, winery weddings, country weddings, DIY weddings,real weddings and we’ve got your covered. 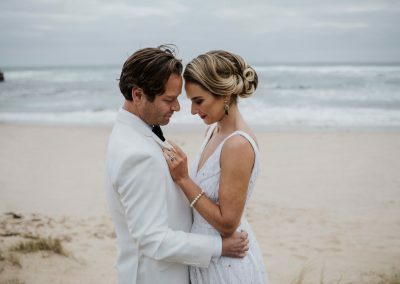 From the hinterland to the sea – wedding inspiration and the best of the best in wedding vendors on the beautiful Mornington Peninsula. 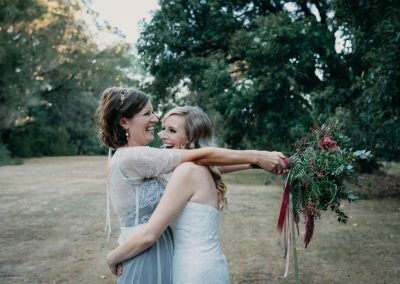 Across the valleys to the ranges – wedding inspiration and the best of the best in wedding vendors on the stunning Yarra Valley. With our stunning ‘Coastal Cool’ inspired shoot, TOAST Weddings brought together a team of talented and professional wedding creatives to showcase an intimate celebration on sandy, sun-dappled shores. 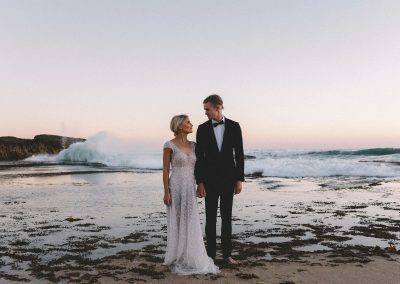 Look to the sea for endless romantic inspiration on the many secluded and wild Mornington Peninsula ocean beaches… captured beautifully by Burgess Video.